Watec offers a complete line of Color, Black/White, Day/Night, IP, HD and USB cameras that fit into virtually every application. Watec cameras provide medical specialist the ability to complete procedures successfully, offer clarity in near IR visibility to ALL branches of the military and law enforcement agencies protecting our nation, and keep people safe in their industry time and time again. We see the world differently . . . and through our imagining technology, we want you to be able to do the same. All cameras are designed and hand assembled by experienced, long term Watec employees in Japan. Our innovative designs allow us to remain the leader in miniature color and low light monochrome camera technologies. Learn more about low light miniature cameras. 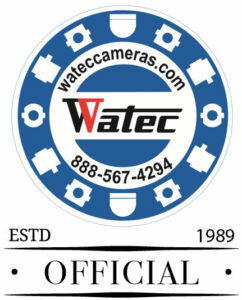 Watec offers our Extended Warranty Program for our entire camera line-up. 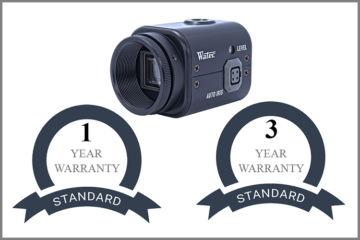 Our extended warranties are for all Watec cameras purchased within the past 3 years. 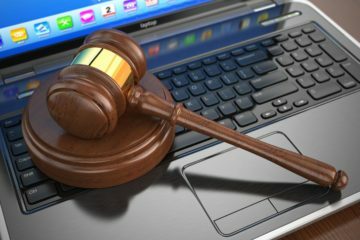 Our ONLINE Auction has cameras and accessories to bid on. Don’t miss out on this opportunity to purchase our superior cameras at unbelievable prices! 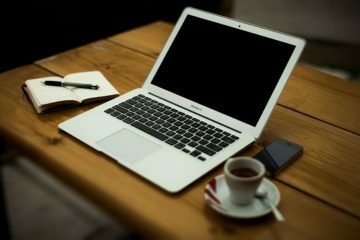 Our blog contains incredible insight into Watec cameras as well as industry news and information. Keep up-to-date with all things Watec.